Working as a freelance designer can be hard work when the number of jobs you have coming in begin to dry up. It’s an unfortunate disadvantage of being a freelance designer that you have to constantly work to find opportunities. It can be especially intimidating if you’re thinking of becoming a freelancer and are wondering where to start. We’ve come up with a few tips to help with your self-promotion and perhaps give you a starting point for your business plan. Your business card is a fantastic opportunity to really show off what you can do. Once you’ve designed a knock-out card for yourself, make sure you have a few on you at all times. You just never know when you’re going to bump into someone who needs some design work doing, or knows someone who does. Being prepared with a business card looks so much more professional than frantically scribbling down your contact details on the nearest scrap of paper. Plus, they immediately have a sample of your work to see. Paul Jarvis, a designer who helps creatives build successful freelance businesses, suggests that most designers don’t know what their clients actually want. He asked various clients what they considered when they chose a designer to work with. Nobody replied saying that they chose a designer because of their low prices, their breadth of skills, or their ability to be on-trend – all things you’d expect clients to be interested in. It turns out that clients are more interested in knowing how designers can make a positive impact on their business performance. Make sure that this is the focus of all your promotional material to increase your chances of being chosen. Having an online portfolio filled with stunning designs is all well and good but you need to find a way to direct people to your site in the first place. The secret is to think about what your clients will be searching for. You could write blogs like; How Design Plays a Role in the Marketing Process, Essential Elements of a Great Landing Page, Why Your Business Needs a Rebrand. When potential clients come to your site to read this content they’ll also see your portfolio and, given how helpful you’ve already been with your blog, they might choose you for their future design needs. Promoting yourself can be a very strange thing to do if you’re not used to it. Nobody wants to sound full of themselves but unfortunately, if you don’t shout about your work, nobody else is going to do it for you. 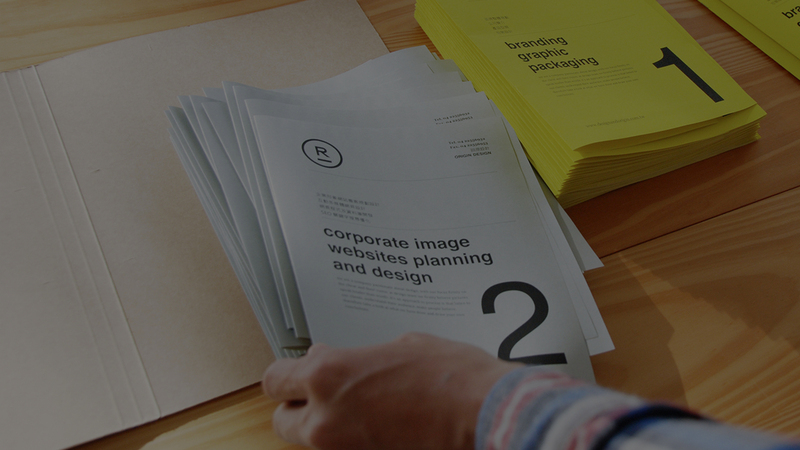 Treat yourself like you would a client and develop a well-defined brand image. Follow up successful jobs by asking for a review which you can then share on social media. You could also share sneak peaks of your portfolio on social media as well as comments or updates on anything you’re working on at the time. So far, the tips we’ve given you have been about encouraging clients to come to you. However, sometimes you have to be the one to instigate the conversation. Do some research on local businesses and identify who you think could use a designer. If you’re brave you could go in to see someone from the company face to face, taking your physical portfolio with you of course. Or, if that’s a bit too direct for your liking, you could ring them up or send an email. Word of mouth can be a powerful tool to get people to hear about you. According to a study by Nielson, 84% of respondents said that they were more likely to trust a company if a friend or family member had recommended it to them first. One thing you can do to encourage people to talk about you is to set up a ‘Refer a Friend’ scheme. Offer discounts to current clients if they are able to persuade someone else to come to you for design work. You could even offer double sided discounts so as to encourage the friend to actually take up the offer. Form a long term relationship with another small business near you in a way that benefits you both. For example, you could collaborate with your local print shop so that you get a discount on their printing services on the proviso that they refer all their customers needing design work to you. This should give you a steady stream of clients and somewhere cheaper to get all you designs printed. You don’t need a specific client in order to design work to be sold. There are websites which allow you to set up an online ‘shop’ for anyone to browse as well as websites which buy your designs from you to print onto all sorts of objects like t-shirts and mugs. Also, don’t forget stock image websites which you can contribute to and earn money from. 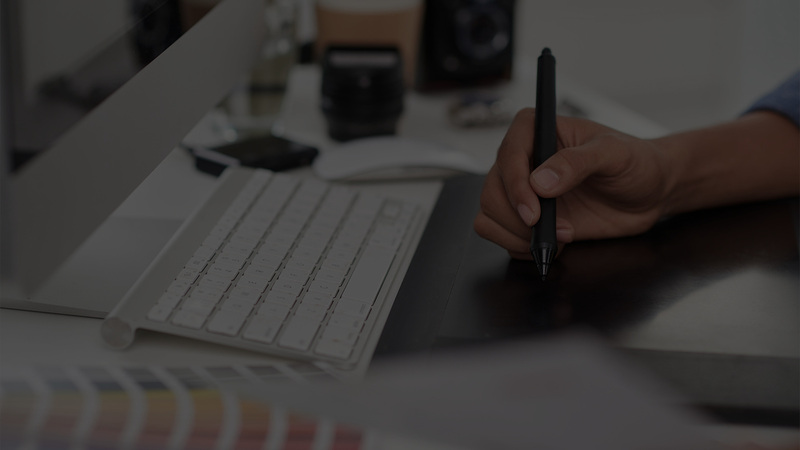 Discover more about these websites in our blog; 15 Websites to Make You Money as a Designer. If things really are moving slowly for you, you can always work on your portfolio content. 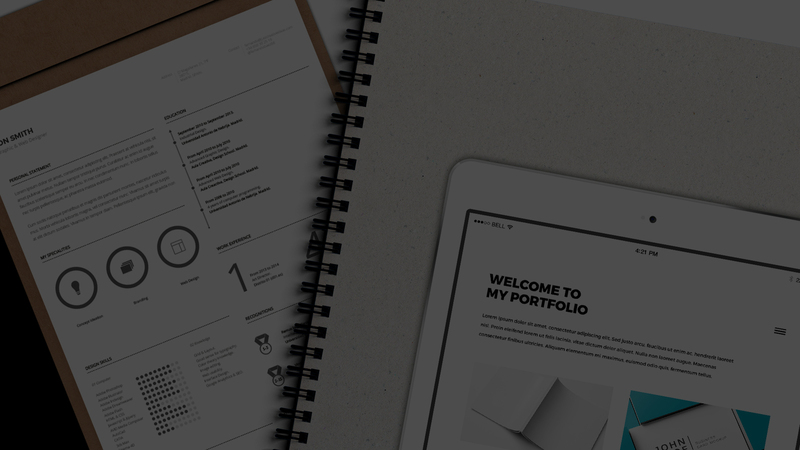 There’s a common mistake that everything in your portfolio needs to be for a client. That’s not true. Identify skills or style that you aren’t currently showcasing in your portfolio and come up with a project that would fill that gap. For more advice on how to make your freelance business thrive, download our FREE eBook; The Freelancer’s Bible. This guide is packed with tips on how to market yourself, how to manage client relations, and how to budget.